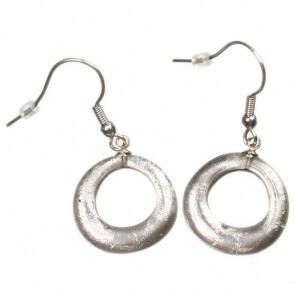 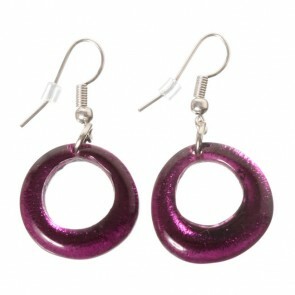 Watch this Space Earrings on a hook from the Hollow Hoops Collection, Rio. 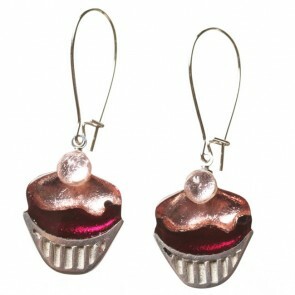 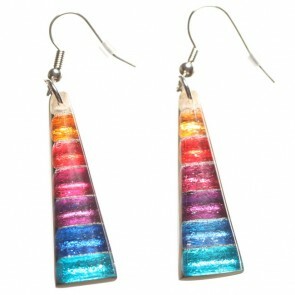 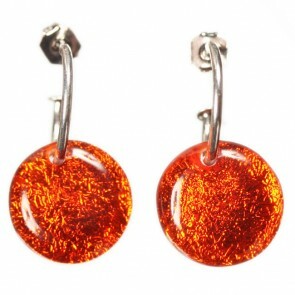 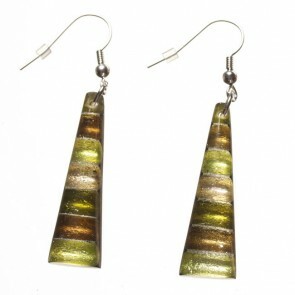 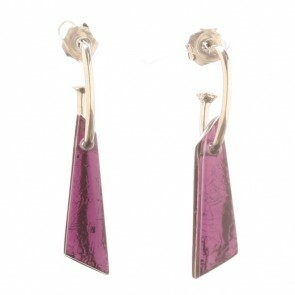 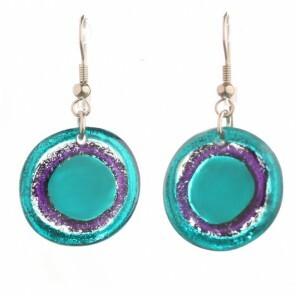 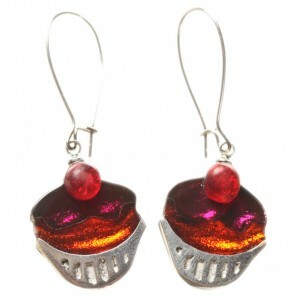 Watch this Space Earrings from the Icicle Collection, Rainbow. 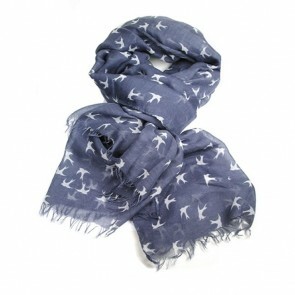 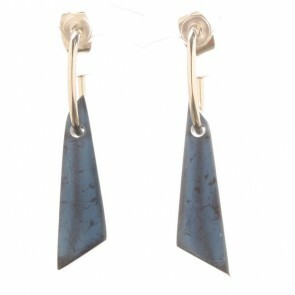 Watch this Space Earrings from the Icicle Collection, Navy. 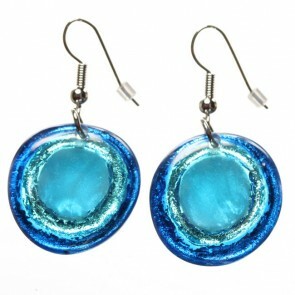 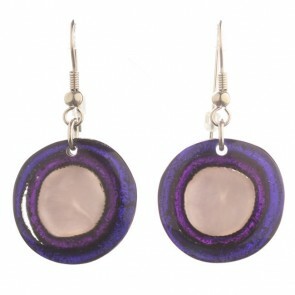 Watch this Space Earrings from the Resin Pebble Collection, Glacier.